This morning, the latest group of artists to be nominated for the Rock and Roll Hall of Fame, and as expected, Pearl Jam was among them. This year's list of nominees also includes Tupac Shakur, Depeche Mode, Electric Light Orchestra, Jane's Addiction, Janet Jackson, Journey, the Cars, the Zombies, Yes, Bad Brains, Chaka Khan, Chic, J. Geils Band, Joan Baez, Joe Tex, Kraftwerk, MC5 and Steppenwolf. The Hall of Fame has also answered the "drummer question." In a change of tradition, the Hall of Fame has announced the individual members of each band that will be honored. Pearl Jam have had five drummers, but only current drummer Matt Cameron and founding member Dave Krusen will be inducted should they make it in. If you want a chance to help Pearl Jam make it in, Rolling Stone is hosting a fan ballot that may help. 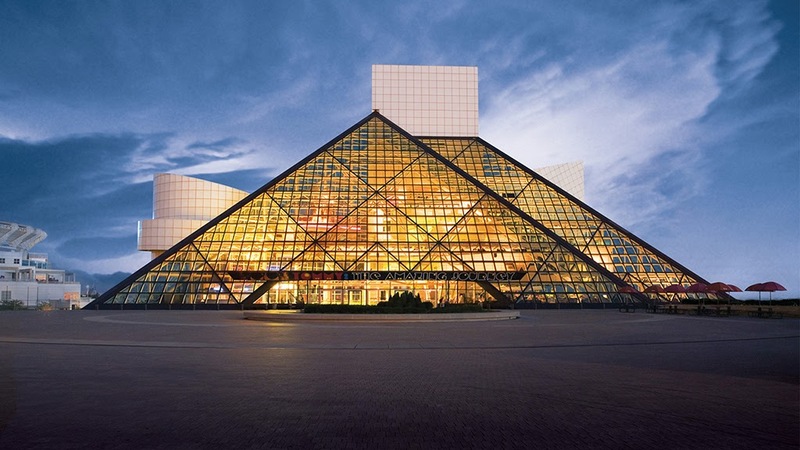 For the fifth consecutive year, the public will have the opportunity to vote alongside the more than 800 artists, historians and music industry insiders of the Rock Hall voting body. From now until December 6th, fans can vote on RollingStone.com for the nominees they'd like to see inducted. The top five acts will comprise a "fan's ballot" that will count as one of the ballots that determine the class of 2016. Visit RollingStone.com to cast your ballot.